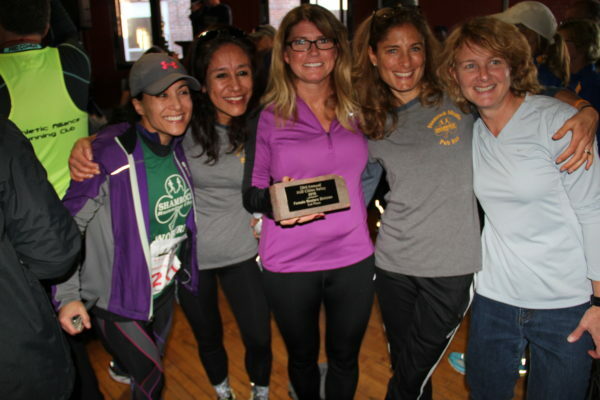 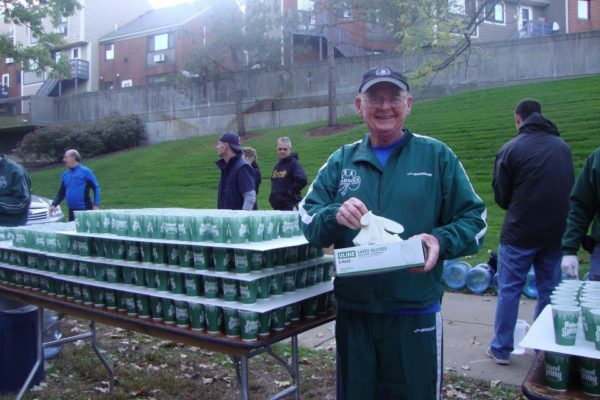 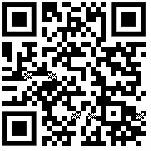 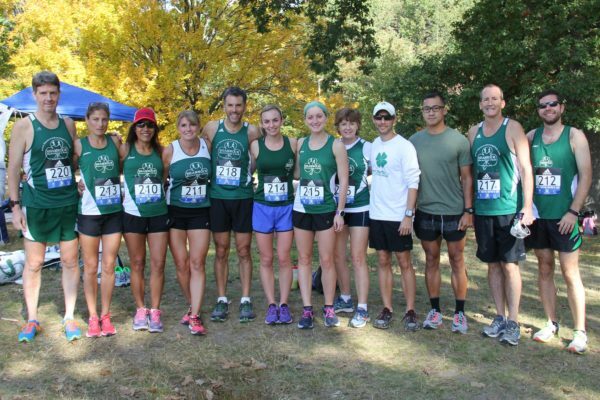 Welcome to the website of the Shamrock Running Club, Woburn Massachusetts’ oldest running club. 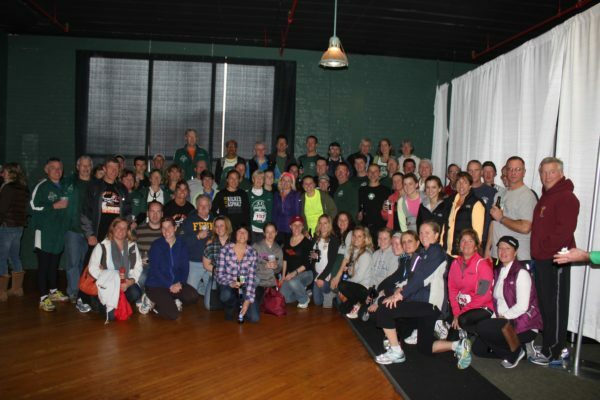 We are a non-profit charitable organization that enjoys working out , racing and celebrating. 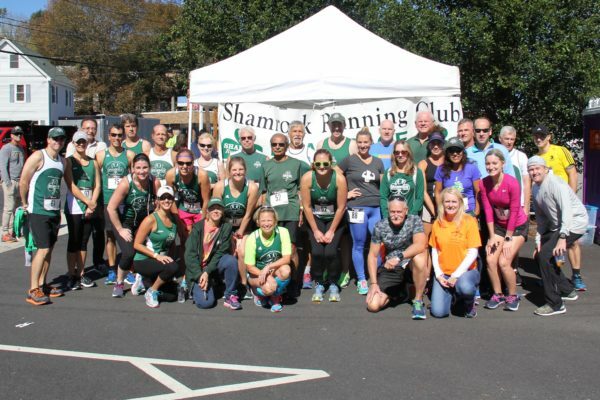 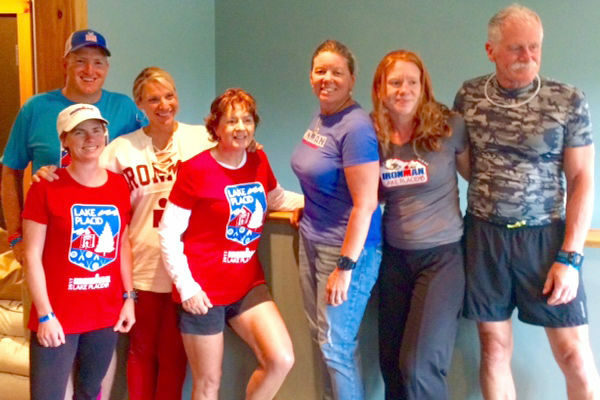 Our club has runners of all abilities and experiences. 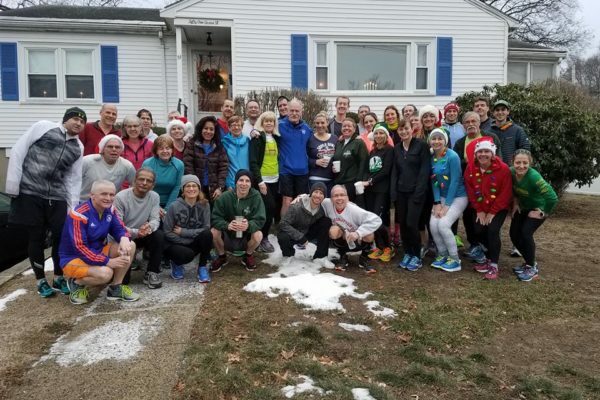 If you are new to running, biking or swimming and live in the Woburn area, joins us at any of the many workout locations. 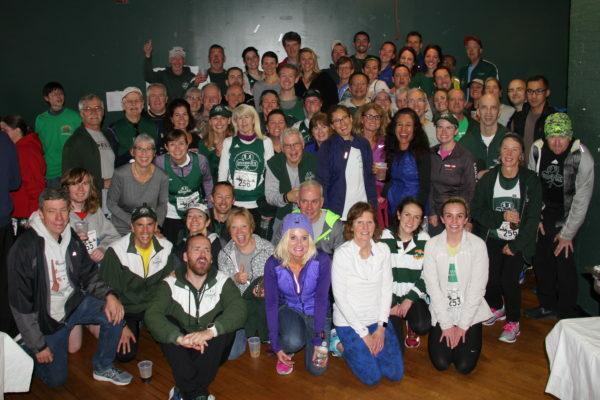 Just a quick reminder: Today Wednesday, April 17, 6:45pm (registration begins at 6:00): Meet at The Lakeside Inn Wakefield for a Club Collaboration with the Mystic Running Club; a fun 5k around Lake Q in Wakefield followed by pizza and drinks. 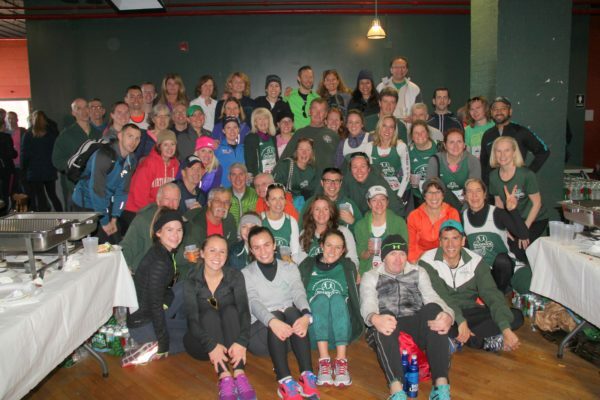 Shamrock Running Club added 18 new photos — at Hynes Convention Center.